Luxembourg – The ESM Board of Directors decided today to release €2.71 billion to Greece to recapitalise National Bank of Greece (NBG). This amount will be subtracted from the funds designated to cover potential resolution and recapitalisation costs of the banking sector, part of the ESM financial assistance granted to Greece in August. “With the recapitalisation of NBG, the four systemic banks in Greece should now all be able to stand on their own feet again. Healthy banks play a crucial role in a country’s economic recovery, by providing new loans to businesses. 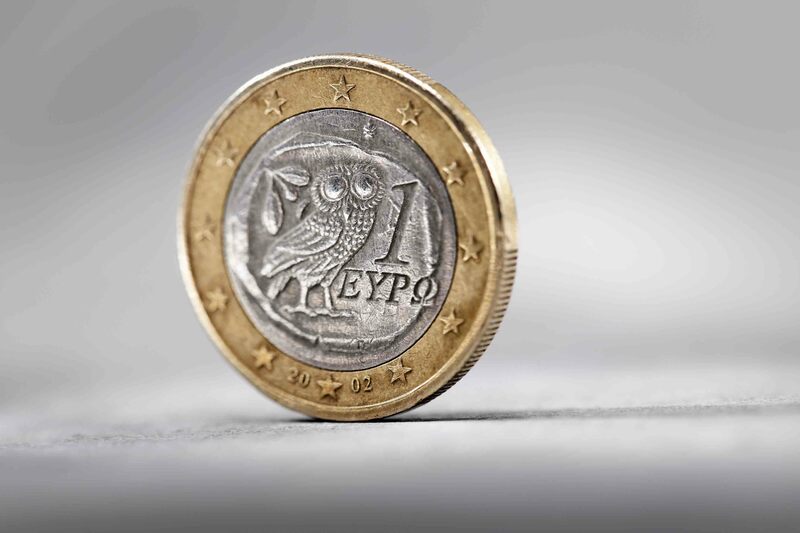 An important contribution from the private sector has also helped strengthen the stability of the banking sector, a key objective of the third assistance programme to Greece,” said Klaus Regling, Managing Director of the ESM. The European Central Bank’s Single Supervisory Mechanism (SSM) earlier conducted a comprehensive assessment of Greece’s four systemic banks. In this process, it identified a €4.6 billion shortfall at NBG. In recent weeks, NBG has covered €1.5 billion of that gap by private means and €120 million through positive third quarter results. In addition, €302 million in preference shares will be bailed in before the bank receives state aid. This means that NBG has raised sufficient capital to cover the gap identified by the SSM under the so-called baseline, but not the adverse, scenario. The Hellenic Financial Stability Fund (HFSF) will cover the remaining €2.71 billion shortfall. After the ESM’s disbursements to the HFSF, €4.6 billion remains available from the original €10 billion designated for the Greek banking sector. These funds are held in a segregated account at the ESM. Future releases of funds will be decided on a case-by-case basis. The ESM Board decision today followed the European Commission’s approval of additional state aid based on the bank’s amended restructuring plan.